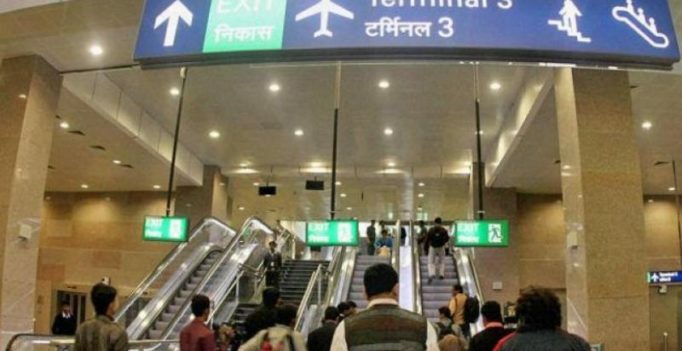 New Delhi: The Delhi Police arrested a 55-year-old woman for allegedly creating ruckus after being asked by security personnel at the airport to remove power bank from her baggage, a senior police officer said. The woman allegedly threw the power bank on the floor which triggered a small blast, he said. She was arrested on Wednesday from the airport and later released on bail. Sources claimed that she is an actress but he police officials were not sure about her antecedents.